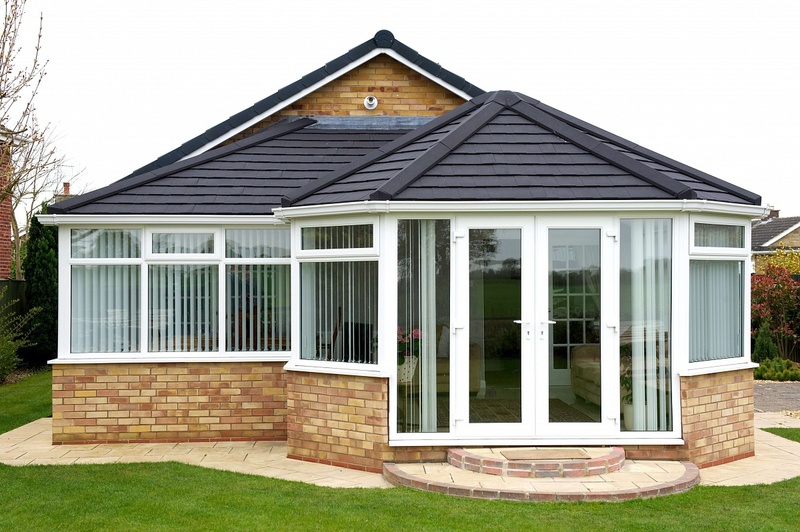 We offer you the opportunity to replace your old existing conservatory roof with the latest insulated tiled roof. 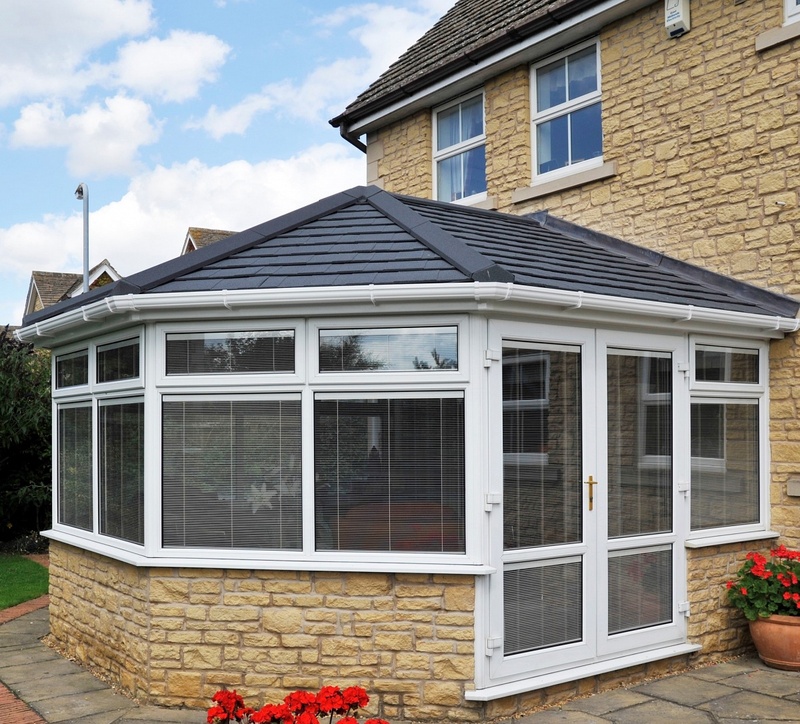 You will now be able to use your conservatory 365 days a year and save on your heating bills. It will be warmer through those cold winter months and cooler through hot summer days. 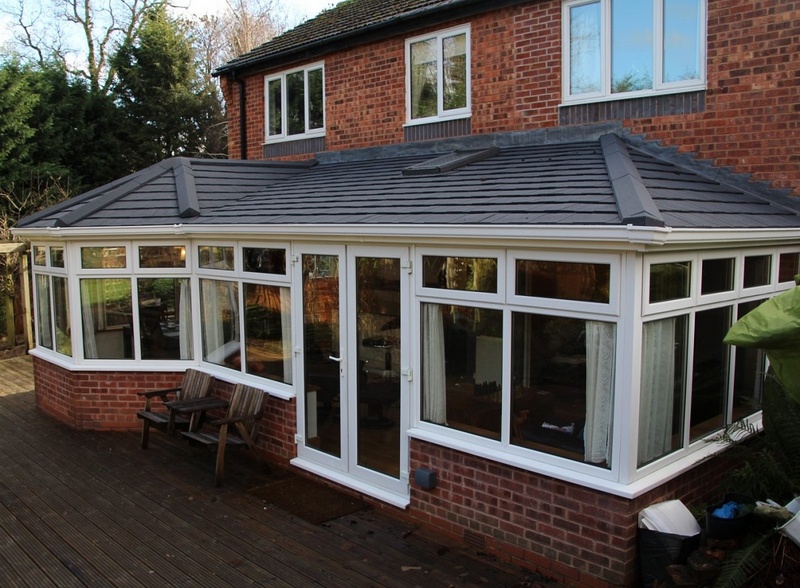 The roof has a plaster finish, together with your choice of lighting and Velux windows. Why not give us a call and see what A & G can do for you!